The value of a video game has evolved so far that $60 for a short single-player experience no longer adds up, says Matt Martin. No matter how good The Order: 1886 is, it’s not worth $60. I can’t justify spending that amount of money on a game that will only keep me entertained for six hours, or less. That’s the bottom line. If you can afford to just buy a $60 game knowing that it’s incredibly short then you’re a richer man than I. Regardless of gameplay, it’s about value for money. I’ve played almost 200 hours of GTA 5 and bought it on two different formats, so that’s 100 hours of entertainment for $60 a shot. And as I aim to hit Rank 120, I’m going to get plenty of more hours out of it, not to mention playing through Heists and other ongoing free DLC. It’s the same with Destiny, or Call of Duty or any number of games that have embraced evolution. There’s value for money there. The campaigns may be short but they’re just the starting block. The multiplayer is where the real game begins, and then you’re off with friends and playing for months. Good single-player games offer value for money by building in hours of entertainment and exploration, or unlocks and replayability. But there hasn’t been a credible market for short, highly-polished single-player games on consoles for years. Those rarities that have appeared in that bracket have changed their presentation or known their limitations. They’ve been repackaged to fit the new audience. 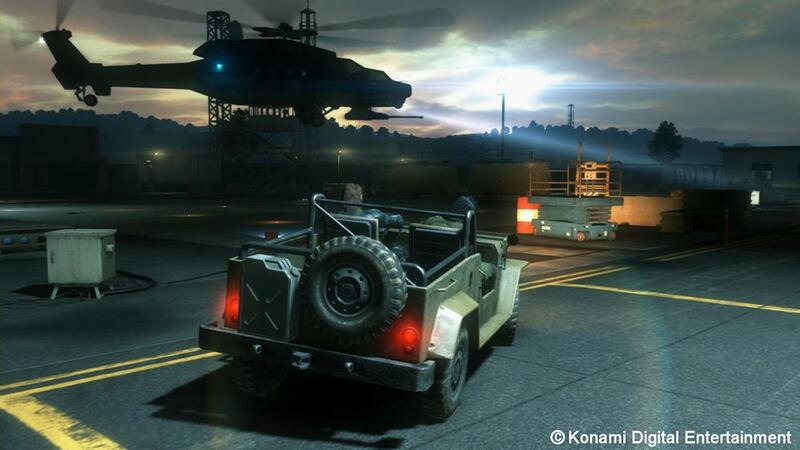 Metal Gear Solid: Ground Zeroes released cheaper than normal games and was built around replayability. Telltale splits its high-end storytelling into chapters and charges per single episode. Games that last five hours? They’re made much cheaper and turn up through indie services or on entirely different formats. Consoles aren’t the place for them anymore. You’ve heard this before but apparently developer Ready At Dawn hasn’t: over the past five years we’ve seen games transition from a 10-hour experience to something that lasts for days on end, for months, for years. You probably have that one game that you go back to again and again. It has built a service that gives you an opportunity to return and progress. You play through a raid in Destiny to unlock a purple gun. Then you do it all again to get a purple helmet. Because it’s fun and rewards you constantly and before you know it you’ve put in hundreds of hours. Games are built like this, with their daily and weekly challenges, on top of the early experience. You play the standard game for 10+ hours but there’s a reason you’re able to hit Rank 120 in GTA Online, why the level caps constantly go up in Destiny, why it’s possible to reach level 1,000 in Diablo 3. Look at this year’s recent releases and you’ll see a willingness to adapt to player trends. 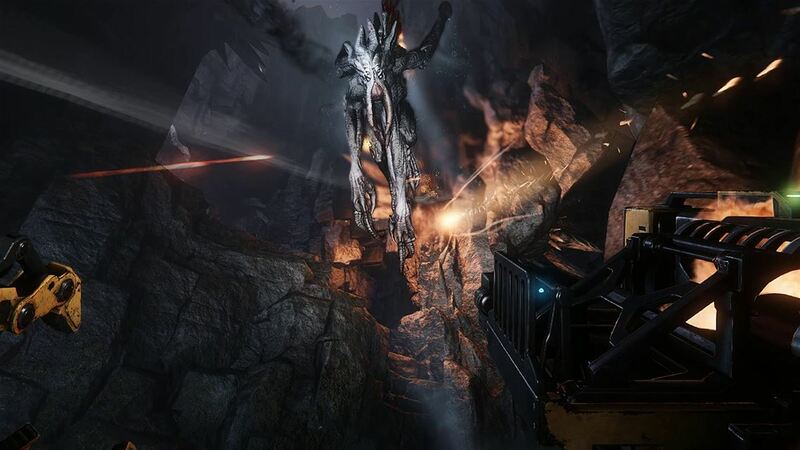 Evolve might seem slim on content but it’s built with multiplayer, more maps and co-op in mind. Dying Light clearly has 20+ hours of gameplay in it, it goes some way to address co-op and multiplayer appetites, and has already gifted a free Hard mode and skins. Thanks for your $60, here’s some free stuff. My theory – and it is a theory – is that Ready At Dawn pitched this grand vision of action gameplay and cool storytelling to Sony, but whether through cost or time constraints, hasn’t been able to deliver. So it’s taken what it has and polished it to the nth degree – a commendable alternative to releasing something longer but unfinished and buggy. Do we honestly believe that in this market a developer would pitch a five hour game or that a format holder – one that clearly knows its audience and trends – would sign it off? Were it three times the length it could have gotten away with charging full-price, but at $60 it’s asking too much. Alternatively, mark it up at $25. Ready at Dawn does itself no favours by burying its head in the sand, refusing to even address the conversation let alone adapt in today’s console market. Fittingly for a game set in an alternate history, it’s out of date. The days of charging full-price for polish and beauty have long gone. 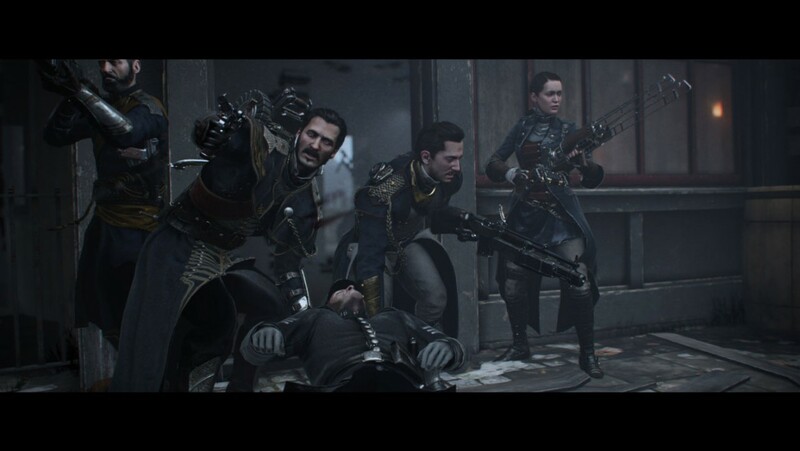 The Order: 1886 is an anachronism, out of sync with the market and in denial about an audience that moved on years ago.